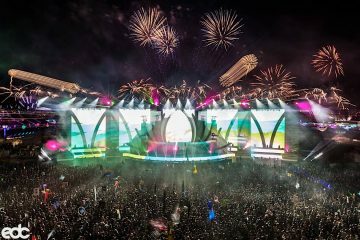 EDC weekend is about to face an ugly freeway closure; the US 95 at I-15 will be closed by the Nevada DOT. “It was unavoidable since the following weekend is Memorial Day,” the DOT says in a statement. 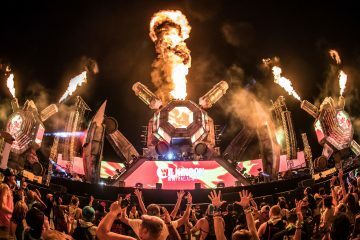 “And the Electric Daisy Carnival moved up its festival date by a month, which also threw off our closure planning.” Plan ahead to travel to the speedway if you’re driving, or get a shuttle pass while they’re still on sale via EDC’s official website. Traffic is expected to be heavy from May 18-21, which is why Las Vegas residents are encouraged to allow for more travel time and use surface streets, NHP said. According to NHP, between the hours of 5 a.m. to 6 a.m., EDC attendees leaving the Las Vegas Motor Speedway will affect morning commutes on the I-15 heading south. 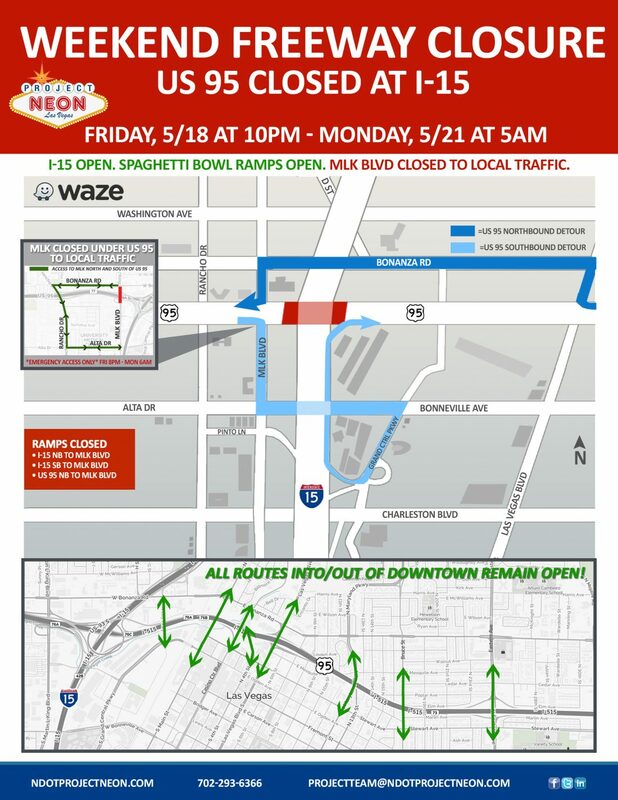 The road closure will take place from May 18 at 10 p.m. through May 21 at 5 a.m.
For more info on the closures, call the Project Neon public information hotline: 702-293-NEON (6366). EDC Vegas 2018 Passes Are Now 90% SOLD OUT – Buy Your Tickets TODAY!